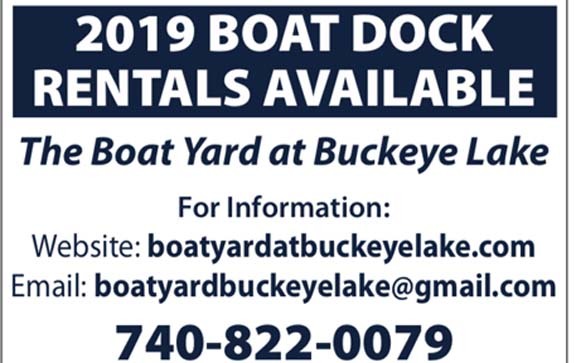 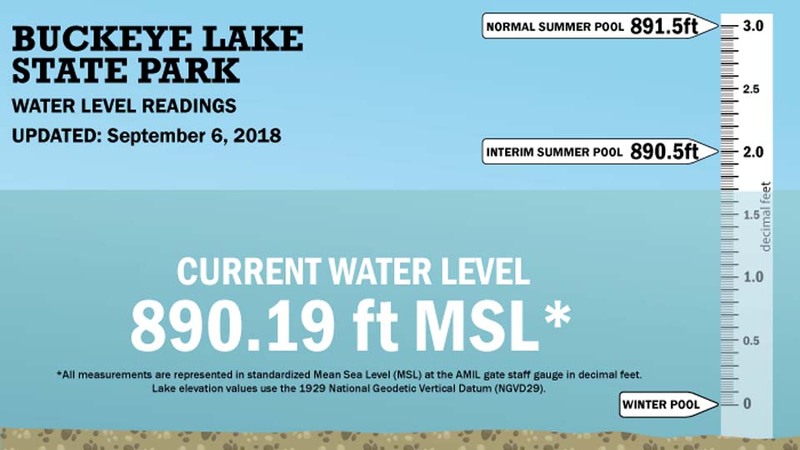 BUCKEYE LAKE – ODNR’s latest lake level notice has dropped nearly four inches below the interim summer pool. Evaporation is responsible. 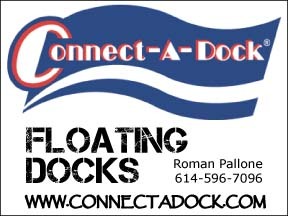 Rain is in the forecast for this weekend which may bring the level up closer to the interim pool.